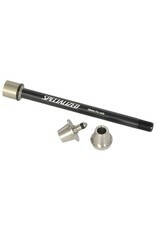 Compatible with 5mm Allen for easy installation. 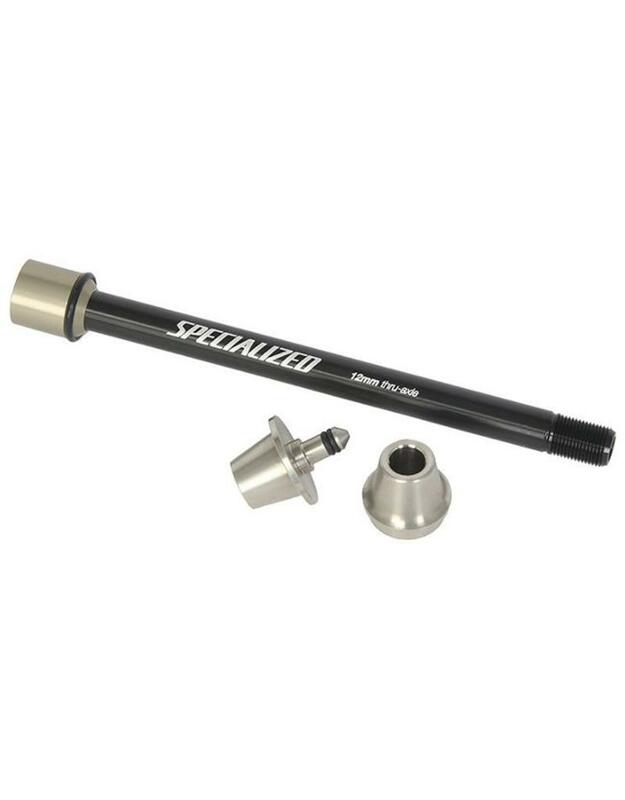 Fits Specialized proprietary 142+ rear axle. Stainless steel construction for durability.